Top-of-the-line, custom men’s basketball team uniforms might not guarantee a win for your team, but it’s a fact that athletes play better when they’re proud of the way they look and feel. The uniforms you wear can make a statement about the way you play. 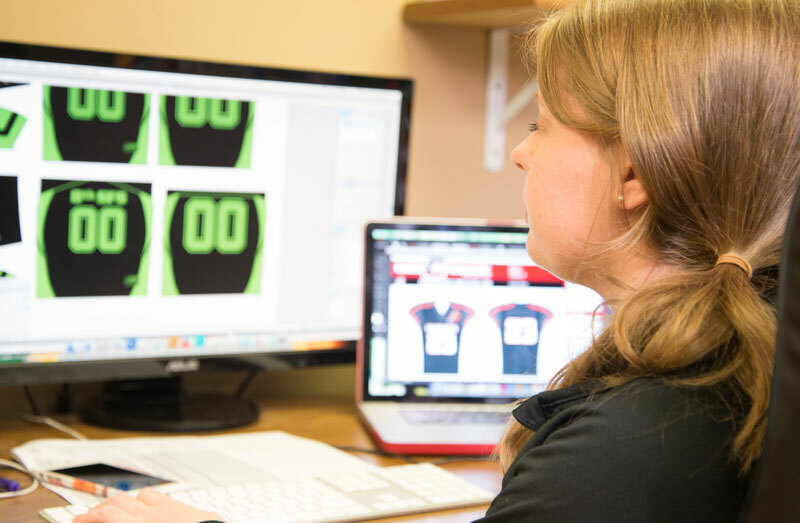 That’s why so many teams rely on Cisco Athletic for premium-quality, expertly decorated, custom basketball uniforms. With Cisco, you’re not restricted to buying a uniform that comes in only one fabric, limited color combinations or just a single type of decoration. Our custom-made men’s basketball game uniforms and jerseys are available in your choice of several fabrics, in just about any color combination you want, and in the latest styles. You can also select from many neck and sleeve options and you can specify the body and inseam lengths of your uniforms. Almost as important as the construction of the basketball uniforms is the way they are decorated. 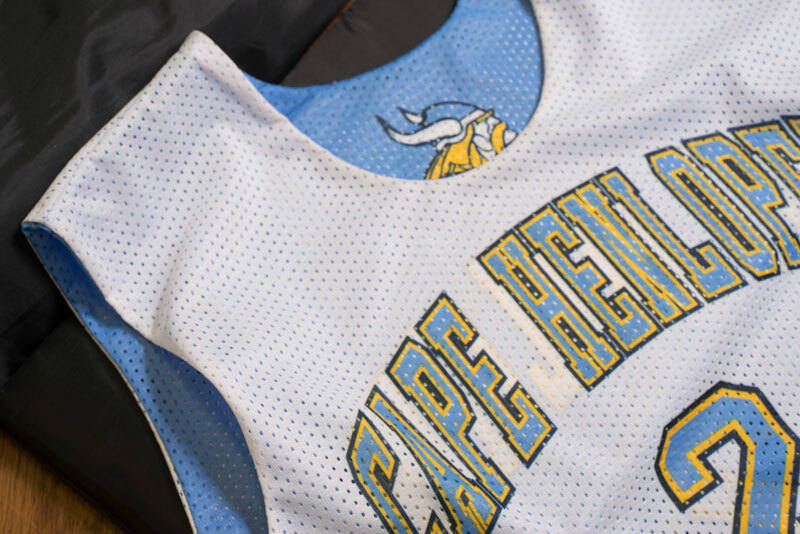 Cisco offers in-house screen printing, tackle twill, embroidery and — our specialty — sublimation, which is a near-perfect way to emblazon basketball uniforms. We are not only experts in the athletic uniform business, but we are players and coaches, too. If you’re not sure what you want, the experts at Cisco are here to recommend the right fabric and method of decoration for your particular needs. We can tell you what uniform works best for your climate, level of play and budget. Please feel free to call us at 800-437-1757 if you have any questions.